Health minister Greg Hunt has announced the federal government will extend annual indexation to Medicare items covering all ultrasound and diagnostic radiology services for three years from 1 July 2020. Mr Hunt said the initiative, at a cost of around $200 million, means Medicare rebates for about 90 per cent of all diagnostic imaging services will now be indexed. These services include X-rays for fractures, mammograms, pregnancy ultrasounds, echocardiograms, angiograms, image-guided procedures and CT scans for the diagnosis and management of cancer. More than nine million Australian patients use diagnostic imaging services each year and Mr Hunt said indexation will encourage providers to maintain or extend their current level of bulk billing. 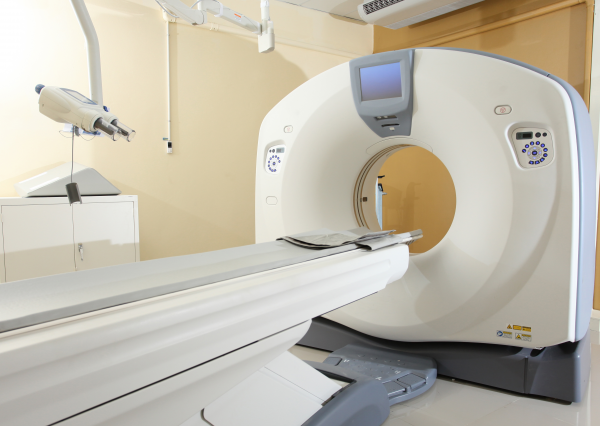 The federal government recently announced plans to make another 50 MRI units across Australia eligible for Medicare rebates at a four-year cost of $375 million. Mr Hunt announced the locations of nine new licenses for Victoria, in addition to the 31 already announced across the country, in Epping, Heidelberg, Lilydale, Keilor East, Parkville, Moorabbin, Berwick, Melbourne and Brighton.